Clarins One Step Gentle Exfoliating Cleanser with Orange Extract for All Skin TypesGive your skin a new kind of clean! This gentle two-in-one formula gently purifies and smoothes skin with natural botanicals for a fast, natural clean. Enhances skin softness, suppleness and comfort while protecting its natural balance. For all skin types. A mild, facial cleanser that gently removes impurities, oil, and makeup to leave skin clean and fresh. Ingredients: purified water, cocamidopropyl betaine, sodium lauroyl oat amino acids, sodium laureth sulfate, glycerin, aloe barbadensis leaf juice, glycereth-7, prunus armeniaca (apricot) kernel oil, panthenol, acrylates/C10-30 alkyl acrylate crosspolymer, oleyl lactate, ethoxydiglycol, triethanolamine, salvia officinalis (sage) leaf extract, borago officinalis extract, phenoxyethanol, methylparaben, ethylparaben, butylparaben, propylparaben, isobutylparaben, saponins, fragrance, FD&C Yellow No.5 Part of the Obagi Nu-Derm product line, which is formulated to help transform the appearance of aging skin. Apply to damp face and neck with moistened fingertips. Rinse completely. 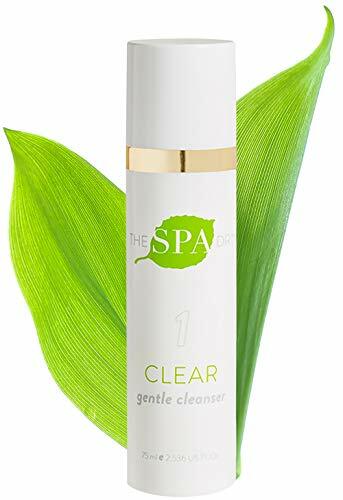 The Spa Dr. Clear Step 1 Gentle Cleanser is activated by water and removes make-up and impurities from the skin. It contains argan oil, aloe, arnica extract along with other natural ingredients to gently cleanse, replace lost lipids and restore your skin's natural pH.It's naturally scented with organic virgin white coconut. 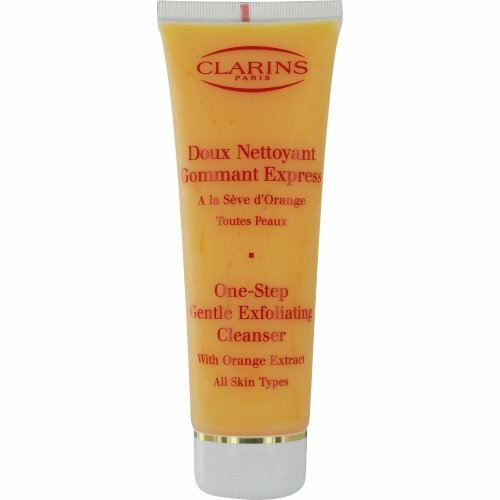 Clarins One Step Cleanser with Orange Extract Travel Size Tube 1.7 Ounces. Travel size tube comes without box. 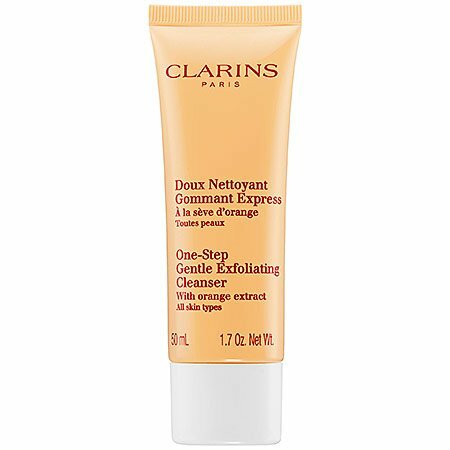 Clarins gentle, spa fresh facial exfoliator rids skin of make-up, embedded impurities and dead surface cells in one time saving step, revealing clean, polished skin beneath. Orange extract softens, refreshes and renews radiance. oringa Seed extract purifies and refines while preserving skin's natural moisture balance. Cetaphil Gentle Skin Cleanser for All Skin Types, Face Wash for Sensitive Skin, 16 oz. 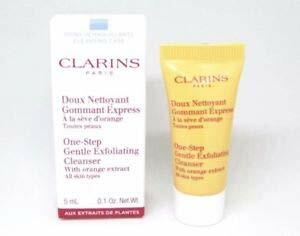 Clarins Paris One-Step Gentle Exfoliating Cleanser 1 OZ Travel Size- LOT OF 2!